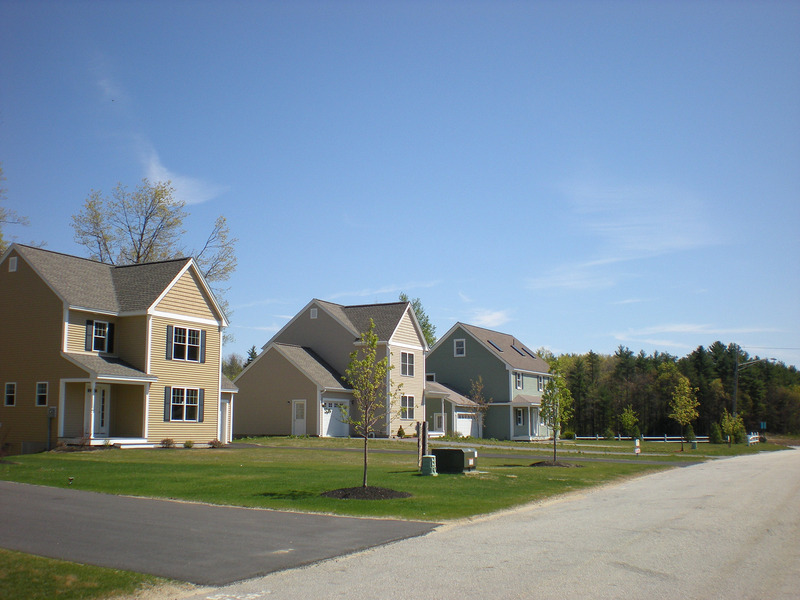 Emerson Village is a community of 56 single-family homes on traditional lots located amidst forty-one acres in the eastern portion of Pepperell at its border with Hollis, NH. This site draws appeal from its quaint neighborhood setting surrounded by vast areas of preserved open space and naturally vegetated buffers. Emerson’s distinctive location affords easy access to major highways, churches, shopping, recreational facilities and essential services. 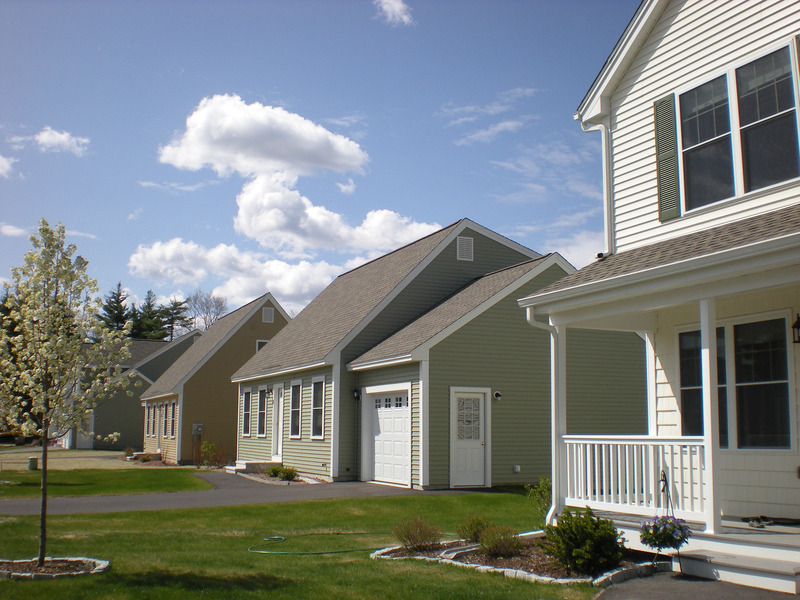 The community’s carefully crafted homes offer efficient design and well-balanced floor plans, ENERGY STAR performance and standard features often found as upgrades. 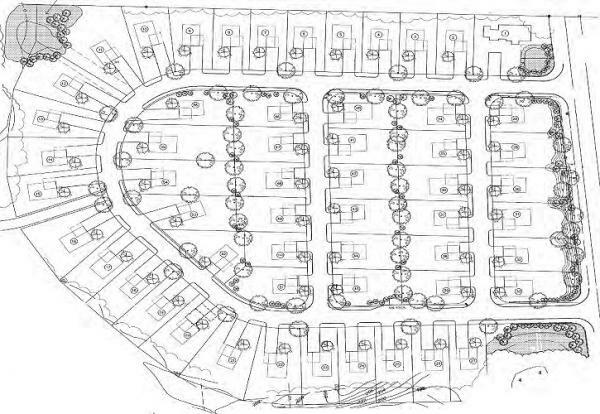 Etchstone Properties, Inc. has enjoyed over 26 years building and developing residential real estate in southern New Hampshire and is privileged to have the opportunity to build and develop Emerson Village. 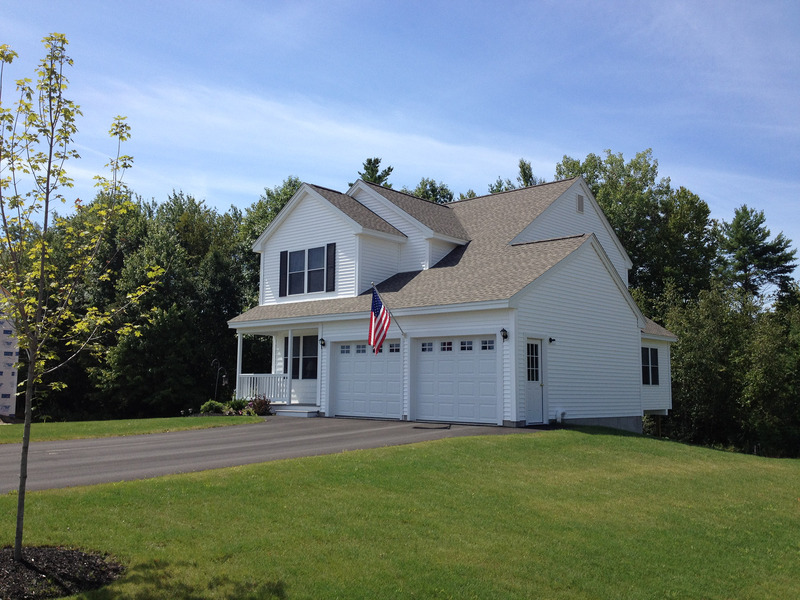 Known for its quality construction, attention to detail and homeowner loyalty, Etchstone Properties, Inc. is pleased to include Emerson Village in its portfolio of valued home communities and proud to bring its reputation and experience to the Commonwealth of Massachusetts.